Nearly every beauty editor under the sun raves about this product and celebrities always tell us it’s their favourite item to travel with. Experts always hail it as their hero product too. And this week it’s been my mind, body and soul saviour. It sorted out an over-worked mushy mind on Monday night and revived a flagging spirit on Wednesday. 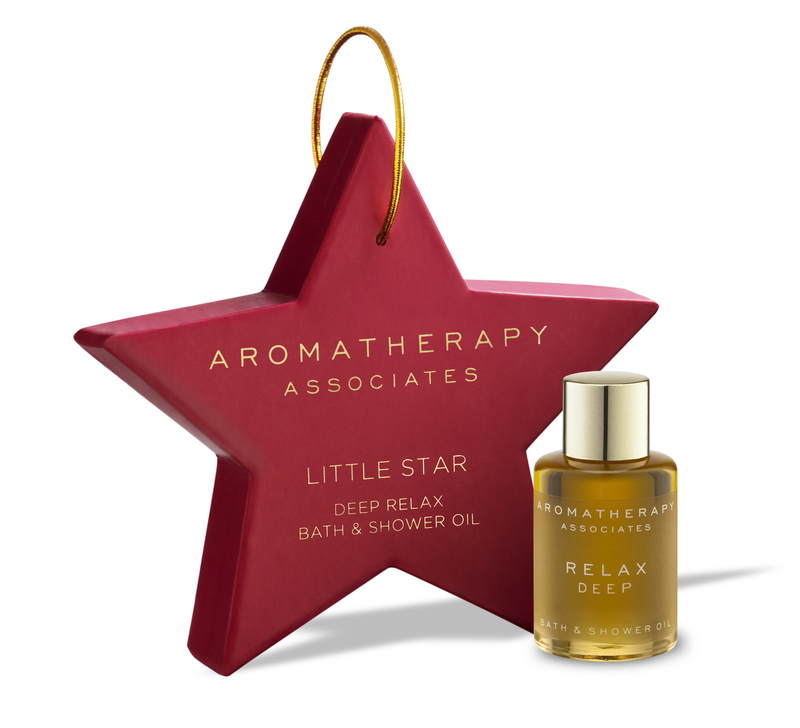 Of course, it’s the ever-classic Aromatherapy Associates Deep Relax Bath & Shower Oil.